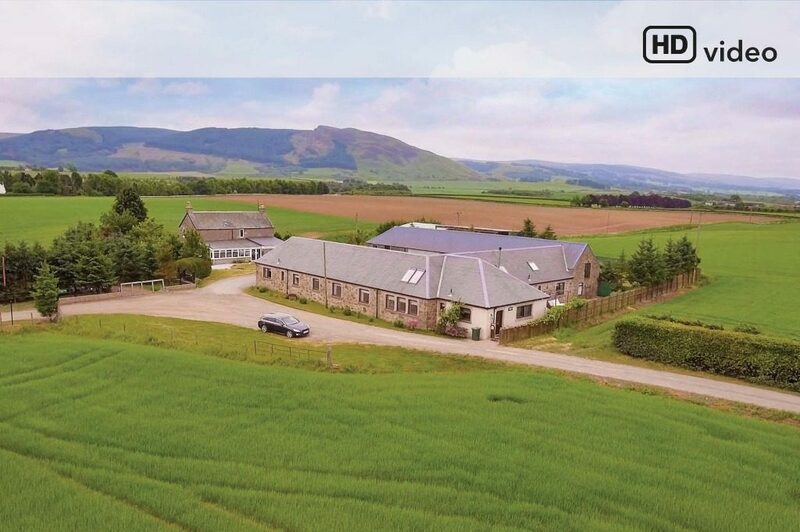 Our team at Clyde Property Helensburgh recently sold two conversions for sale in the same building in less than one week. Take a look at these conversions in this stunning building, Alexandria House, dating back to the late 1800’s. Believed to be built by the renowned Wedgwood family and dating back to the late 1800’s, Alexandria House is a striking category C listed residence that has since been cleverly divided into two separate conversions. This elegant home enjoys private main door access to the front of the property and is formed over two floors, incorporating the entire ground floor and a recently built upper floor bedroom extension (above the garage) to the side of the building. As part of the ground floor accommodation, a further stunning contemporary extension enlarges the kitchen with an open plan dining/family area with bi-fold doors out to a patio. This exceptional home extends to well over 3000 square feet and Entered from the cul-de-sac, there is extensive driveway parking in front of the property overlooking private lawned gardens, and to the rear, a beautifully formed patio offers sheltered sitting and relaxation areas which enjoy afternoon and evening sunshine. The gardens are bounded by stone walls with lawned areas all round. The interior displays a delightful mix of traditional features and a contemporary high end specification. 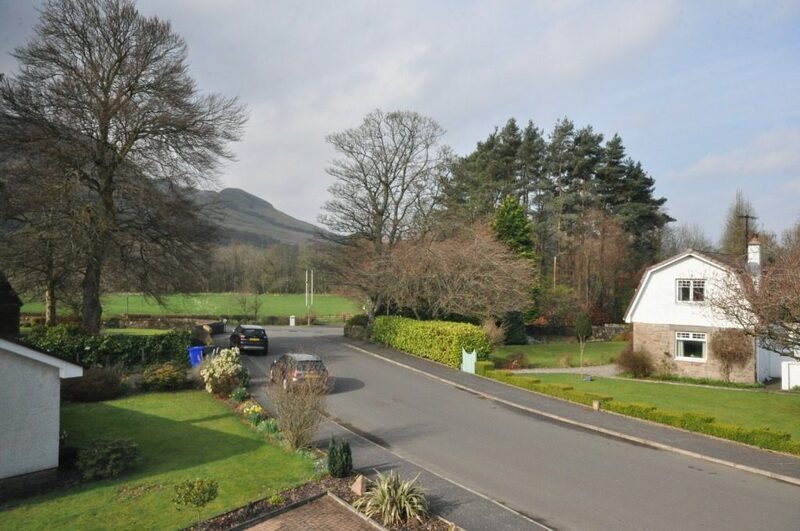 Perfect for family living, the property is also very versatile in its layout. Formed over the first and second floors of this striking C listed detached Victorian residence, this two storey conversion offers exceptional accommodation of almost 2000 square feet. 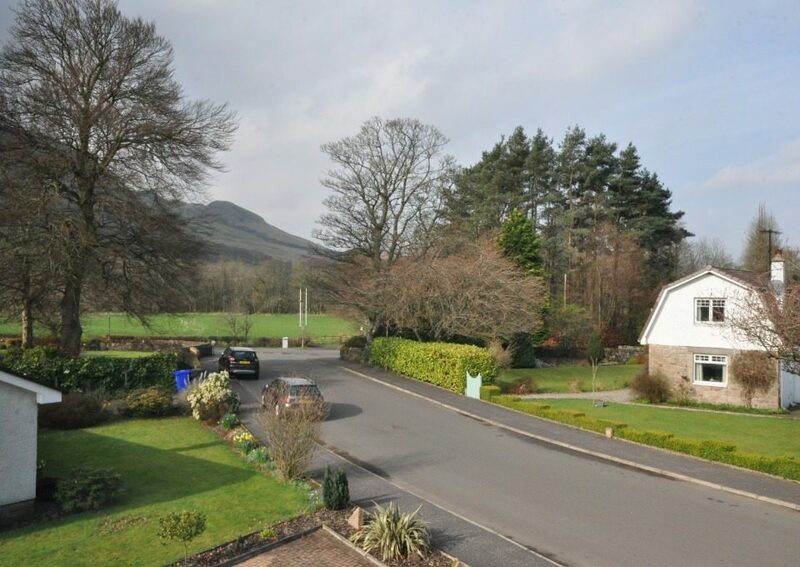 The property is accessed from the rear of the building and it enjoys its own garden grounds that are located to the side of the property where there are lawns, a large parking area and sitting areas. 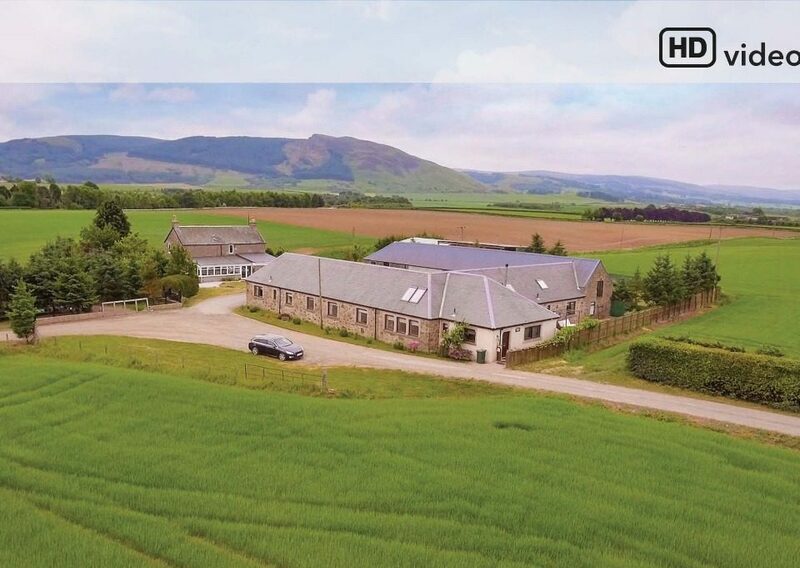 Included in the sale is the stone built former coach house that offers car garaging, storage and also great potential for further development. The interior of the property offers many delightful period features with generous accommodation and a modern specification.